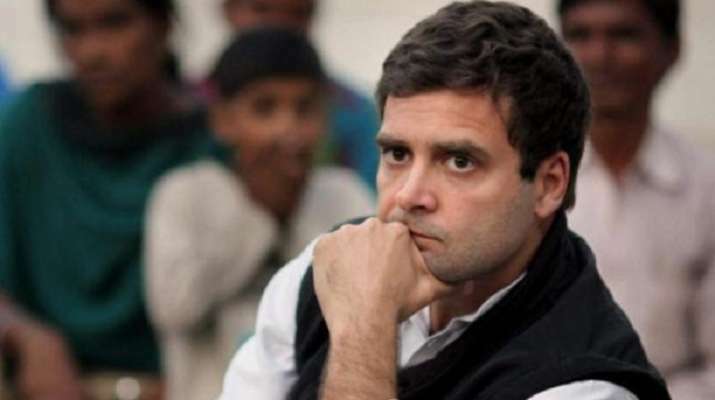 Congress President Rahul Gandhi made crores of money through illegal means, the Bharatiya Janata Party (BJP) has alleged. Addressing the media on Sunday, party spokesman Sambit Patra said, "Gandhi is not a professional and his only income is through his salary as an MP. But his assets have increased many times."